A blog about tech, running, alcohol, travel… you get the idea.. 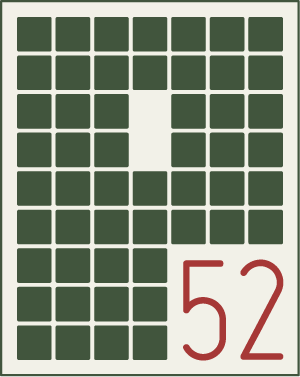 In an effort to give this poor neglected a blog a little kick, I’ve signed up to Project52. The aim is simple, to post at least one new entry a week for the year ahead. Future subjects will mostly include ExpressionEngine, tech events, php, work, rants and pointless waffle.